The Key Ingredient in Digital Cookie? STEM! Are you ready for cookie season? Girl Scouts across the country are once again kicking their cookie sales into high gear, and one of the ways they’re selling your favorite treats just might change the world. Through the Digital Cookie platform, a game-changing upgrade to the iconic Girl Scout Cookie Program, girls have more ways than ever to connect with their customers, and are able to dig deeper into the economics of cookie selling by forecasting troop earnings and analyzing sales data. It’s no coincidence that calculations and data analysis are two of the skills at the heart of many careers in science, technology, engineering, and math (STEM) fields. 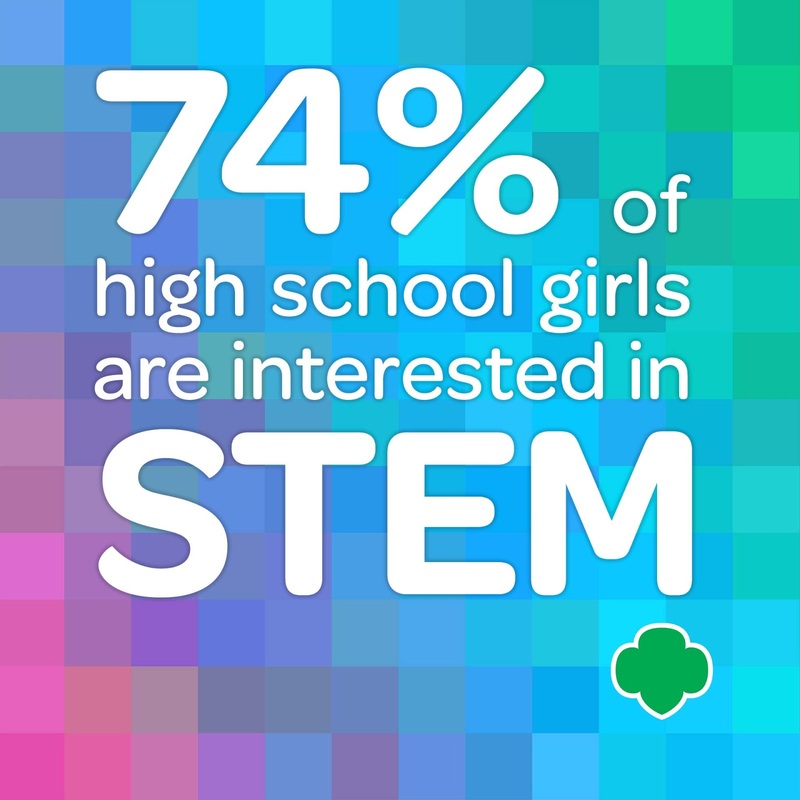 By bringing twenty-first-century technology to the classic piece of Americana that is the Girl Scout Cookie Program, Girl Scouts is enforcing its commitment to changing perceptions around STEM and shifting the gender balance in those growing sectors. Despite the fact that nearly three quarters of high school girls are interested in STEM, less than a quarter of STEM jobs—jobs that on average pay 33 percent more than those in other fields—are filled by women. Obviously, something has to change! Giving a girl fun, hands-on experiences with these basic building blocks boosts her confidence and helps her see the relevance of STEM skills through “learning by doing” in her everyday life. 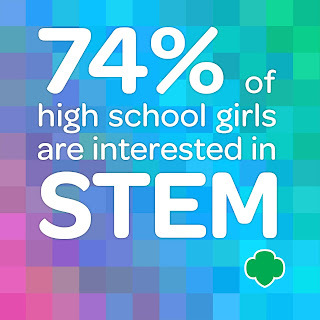 The Girl Scout Cookie Program teaches the five essential life skills of goal setting, decision making, money management, people skills, and business ethics, and we’re excited to incorporate a new layer of twenty-first-century skills to ensure this generation is STEM savvy and ready to take the modern working world by storm. The Digital Cookie 2.0 platform is made possible by Dell and Visa, companies that are providing Girl Scouts with the opportunity to learn more through platform technology and hardware enhancements.